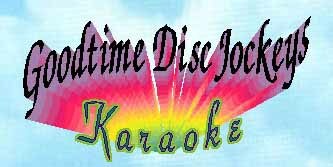 or Rent a Karaoke machine from us and do it yourself. 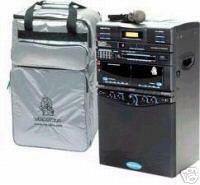 Delivery & set up Extra or Hosted Karaoke available as well. Copyright © 2017 Bay Area Goodtime DJs. All rights reserved.